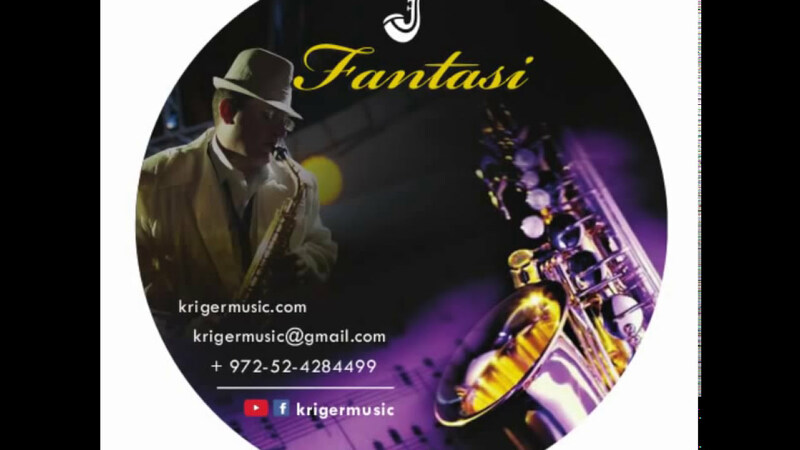 Toronto saxophonist Ivgeni Kriger provides live music service for corporate events, wedding ceremonies, private functions or any special event throughout Ontario. 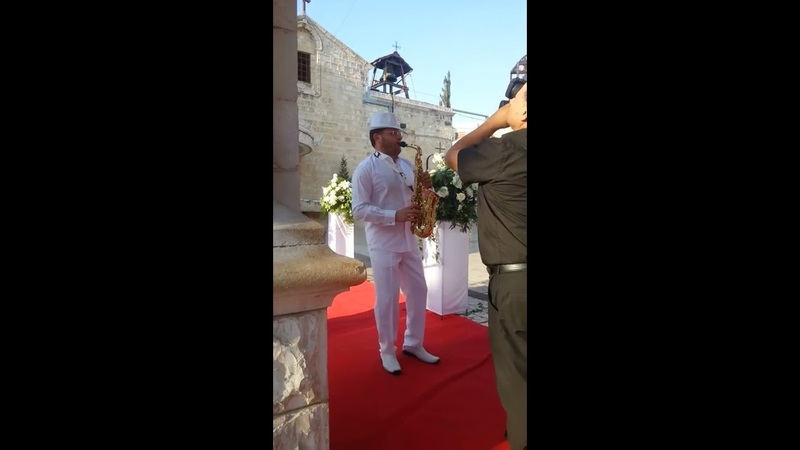 Ivgeni Kriger - an Event Planner, International Saxophone Player for any occasion, Professional Interactive DJ and Multilingual MC. 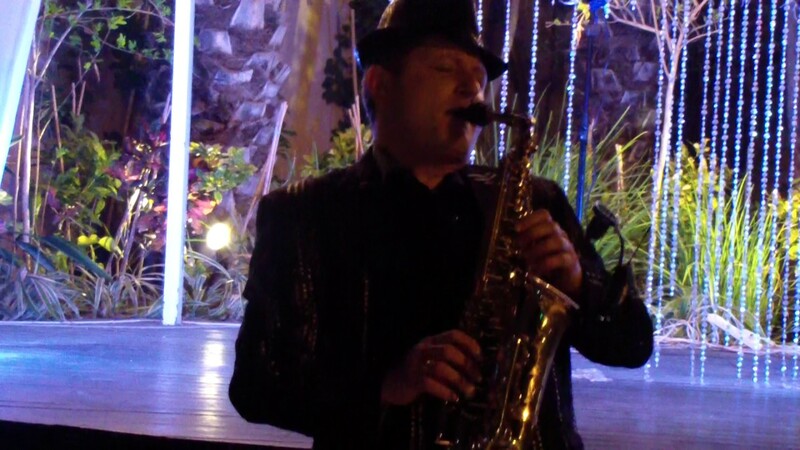 He is a musician and professional saxophone player who lives and breathes music. 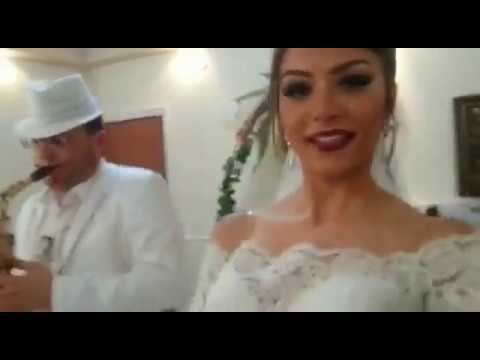 He has extensive experience on stage and in productions of all styles and different bands. 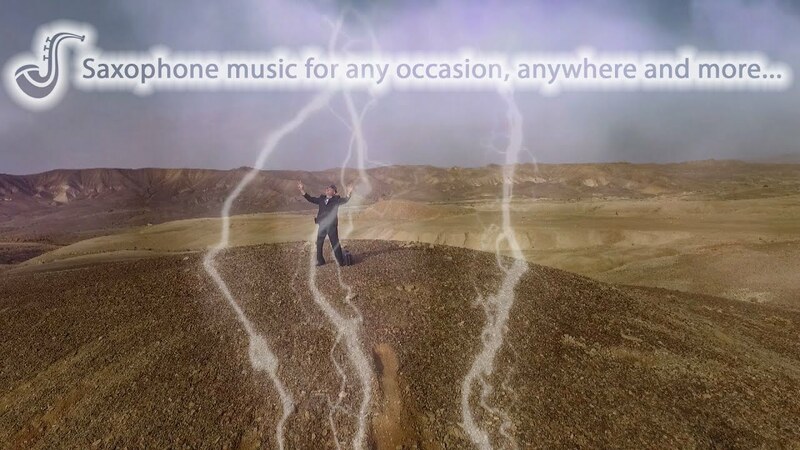 Rich experience in playing on various occasions, professionalism and love of music allow him to listen carefully to the needs of and connect with audiences of all kinds and from every sector to create a successful event.